Modified and Sleeker version of entry #181. Both designs can be used similarly for Mr. Travis Gairy. 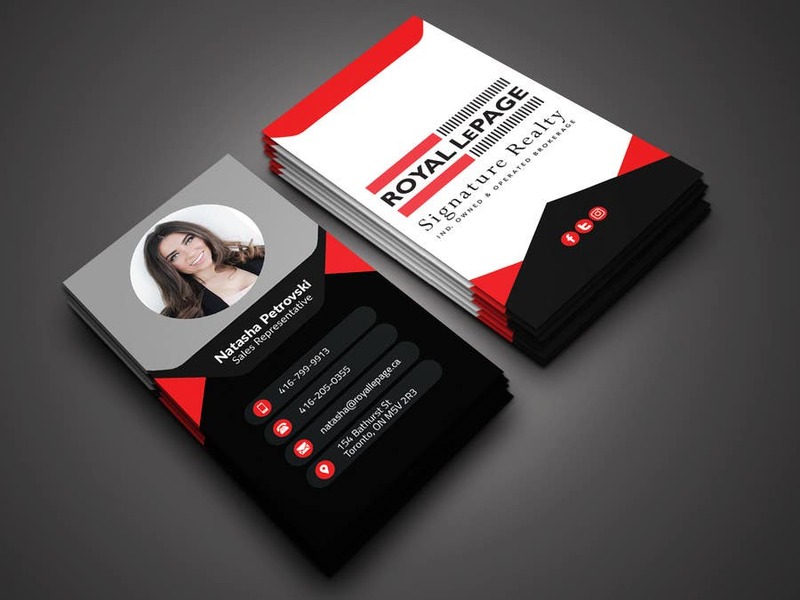 This is an attractive, clean business card design with the information of Natasha Petrovski. I've tried to keep the design as simple as possible following your instructions about using colors. I think this design when printed will just pop, and come in focus. I hope you like my design. Just in case youé looking for a little change please do let me know. By the way, any kind of modification is possible. Features: 2×3.5" Print size (with 0.25"bleed), 300 DPI, CMYK. Your comments and feedbacks will be highly appreciated. Thanks, Rohan.